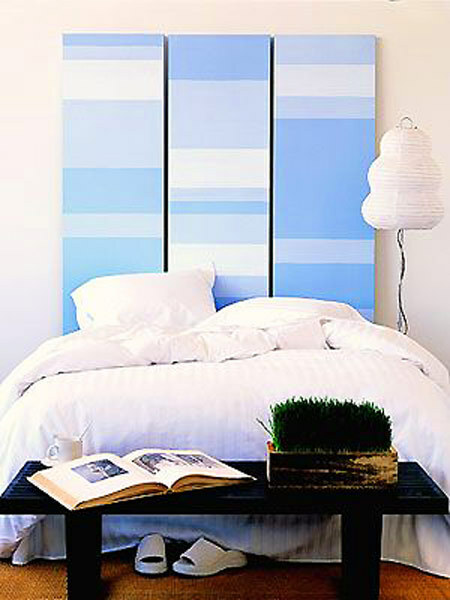 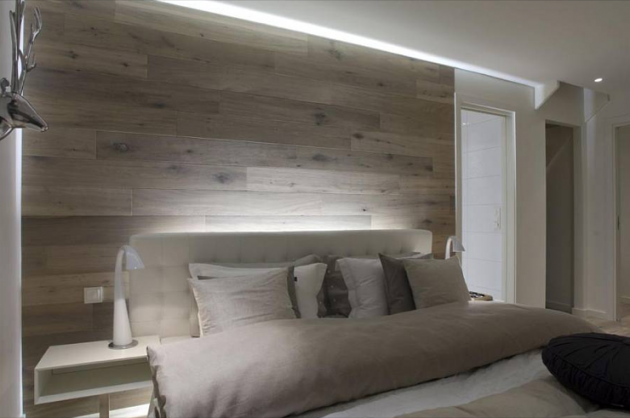 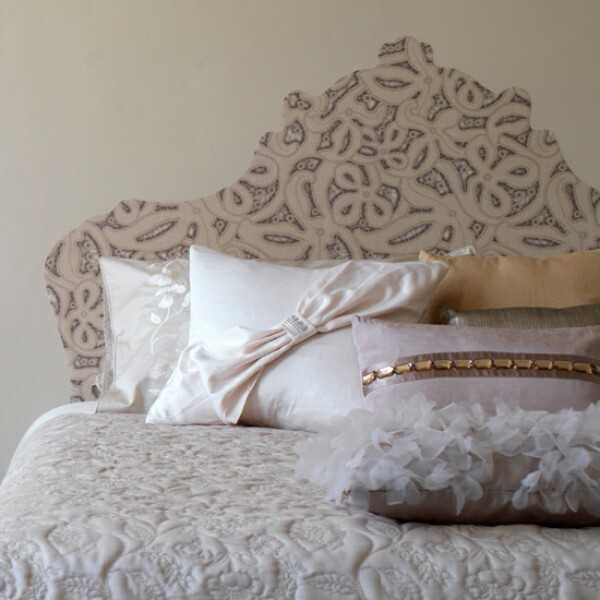 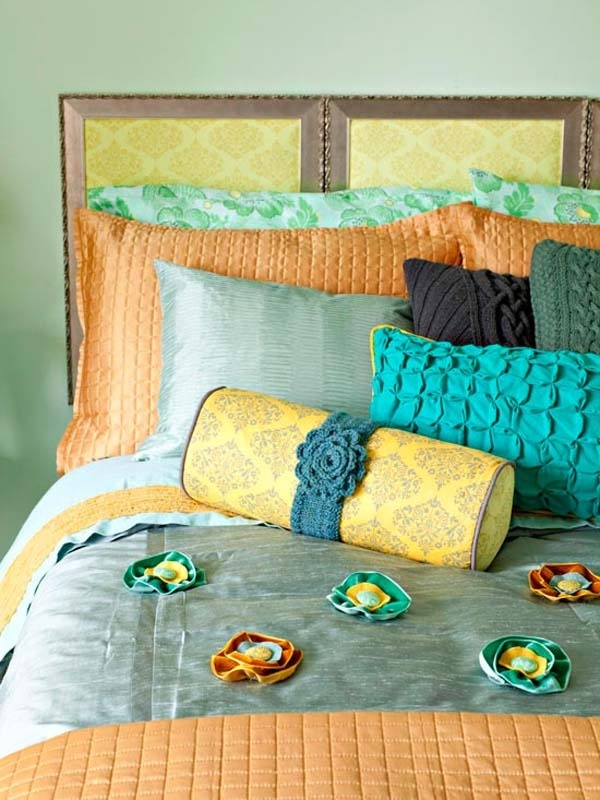 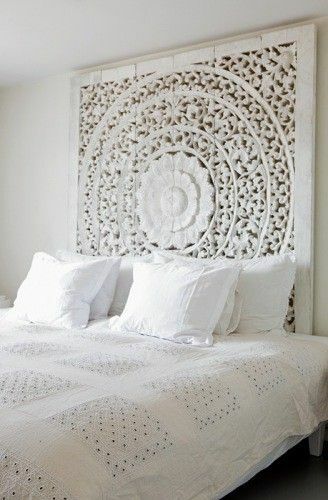 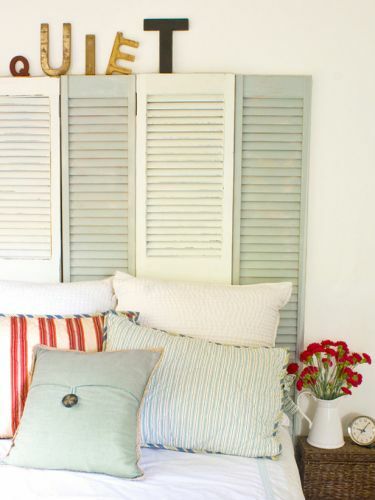 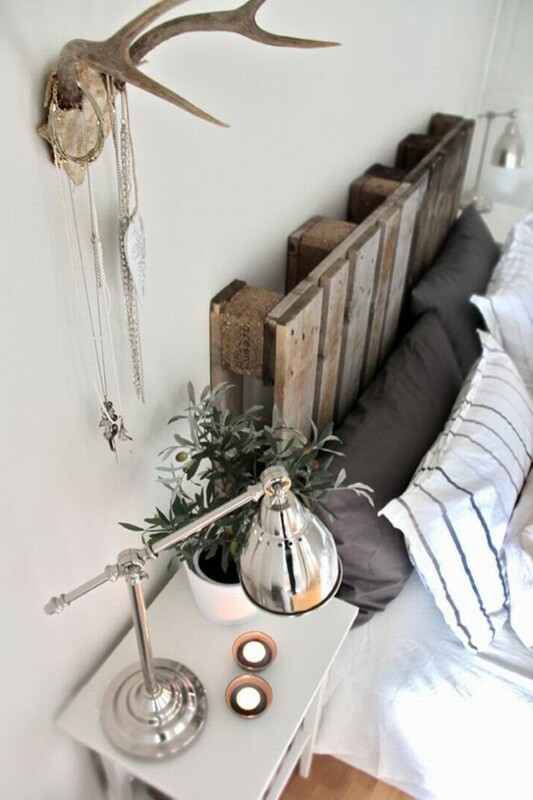 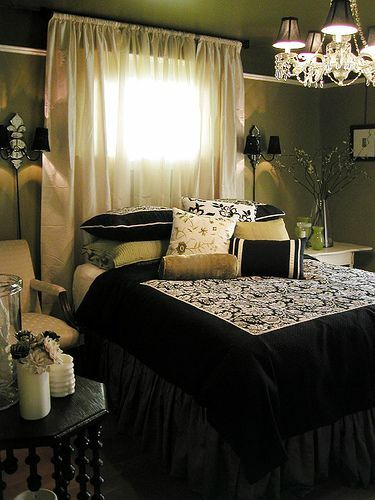 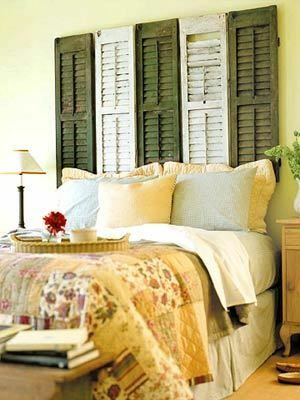 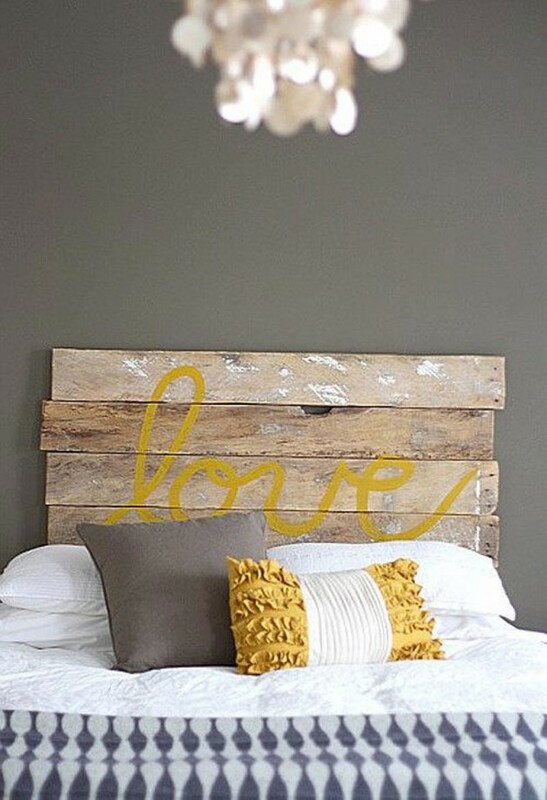 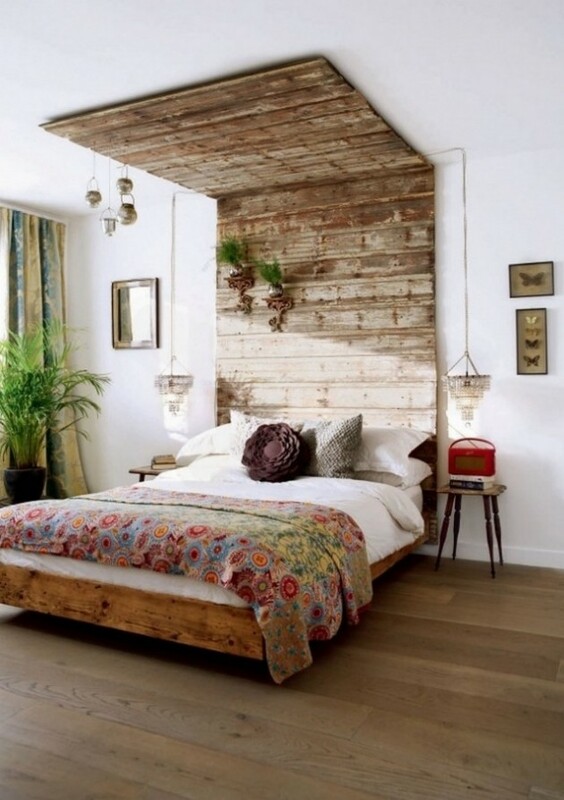 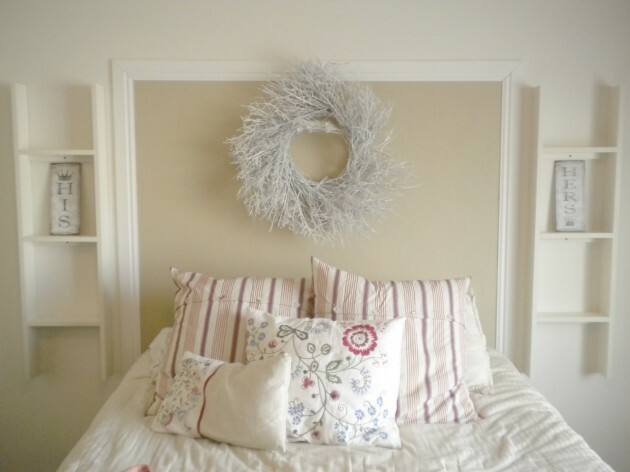 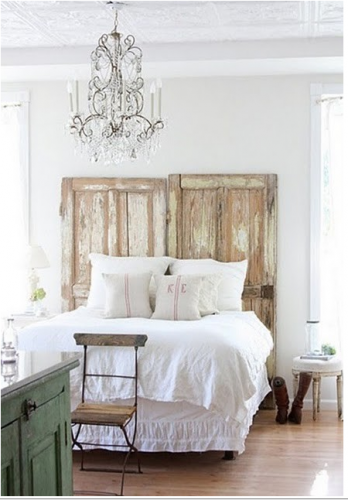 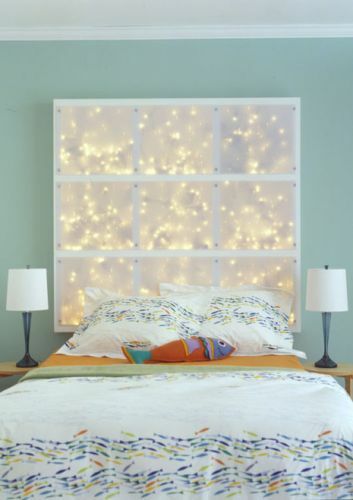 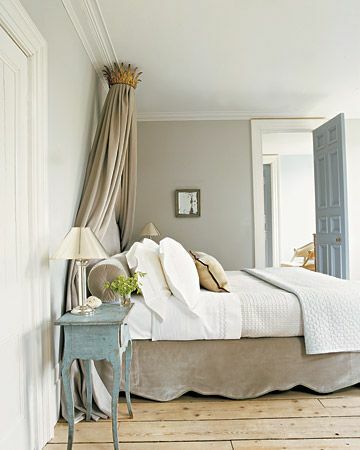 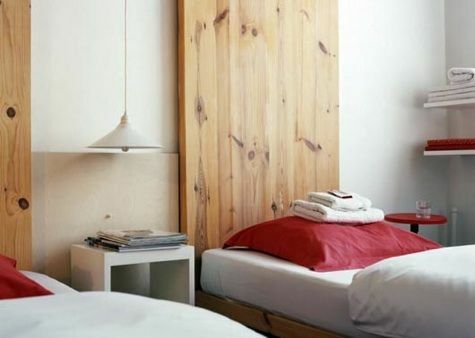 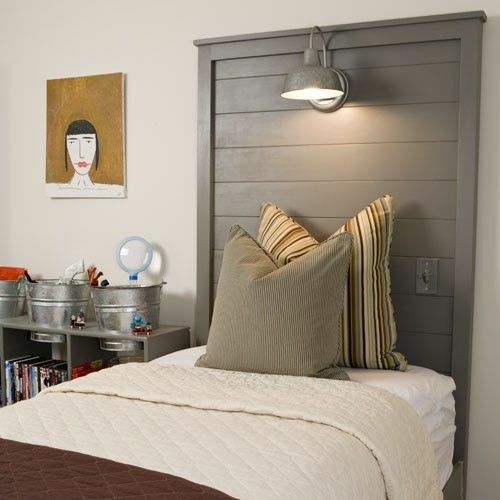 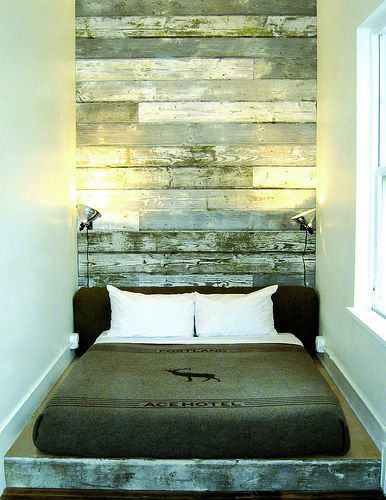 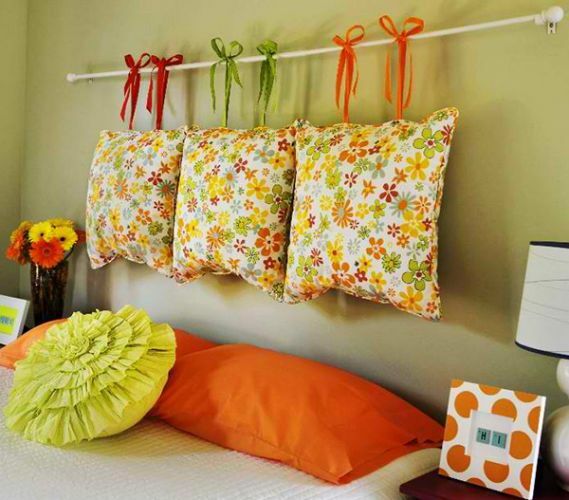 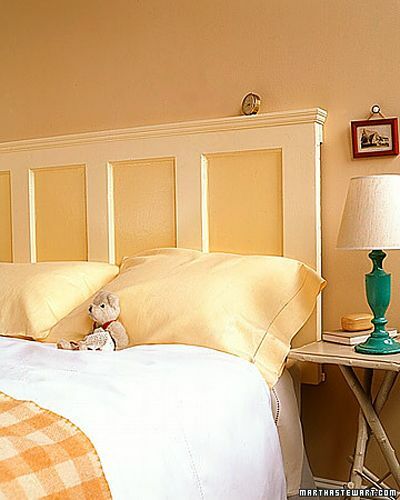 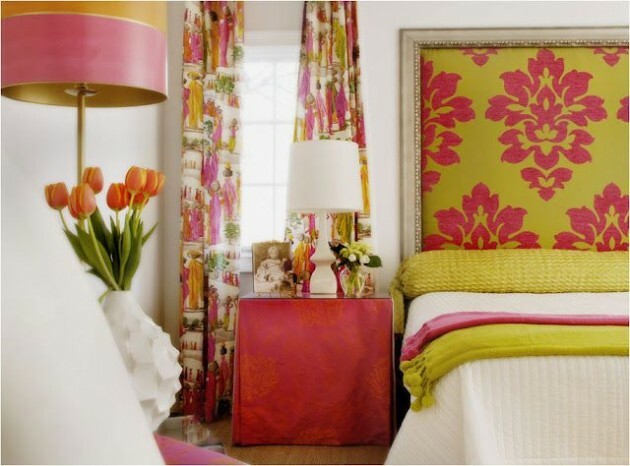 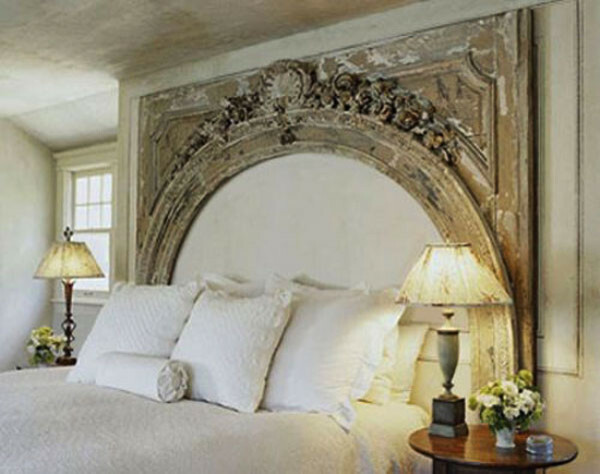 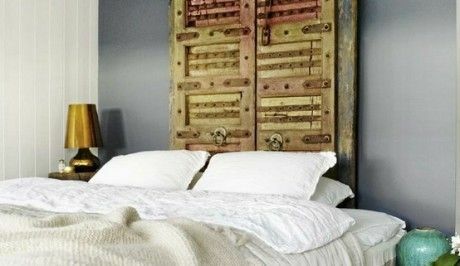 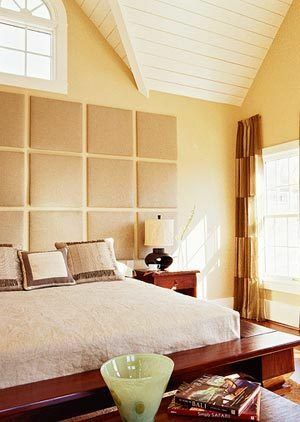 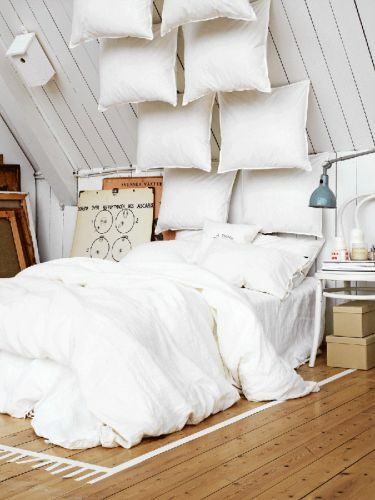 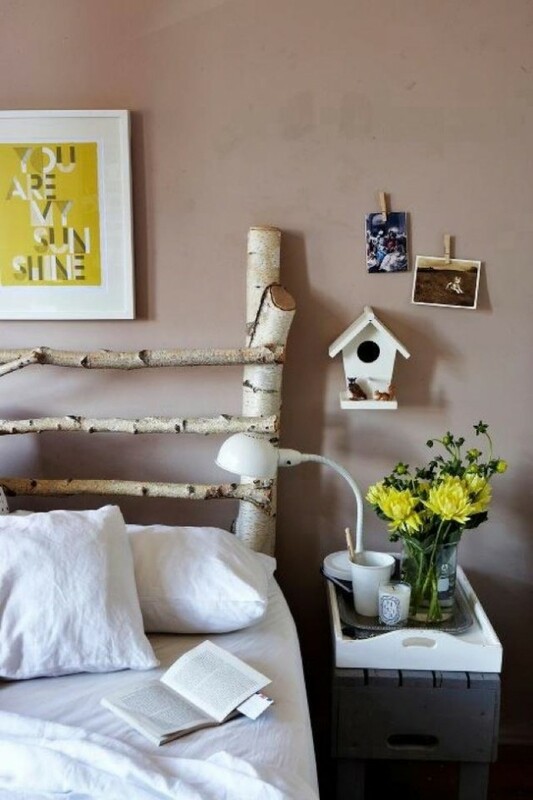 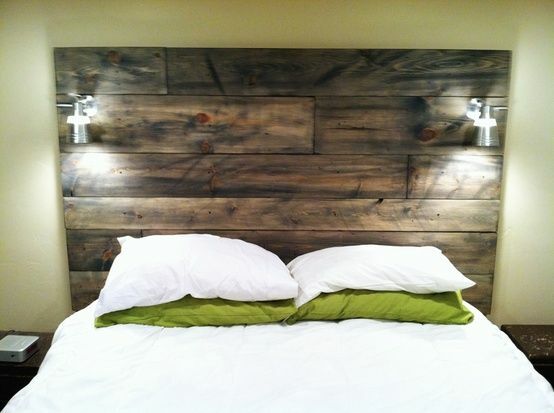 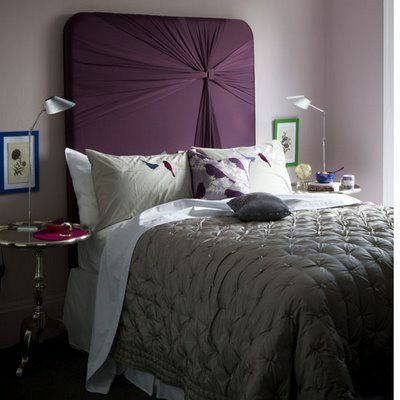 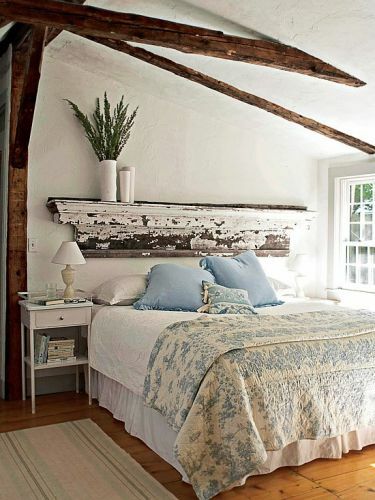 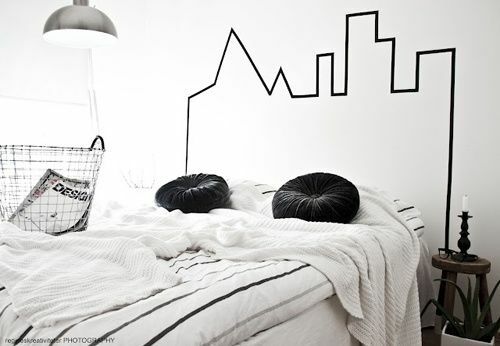 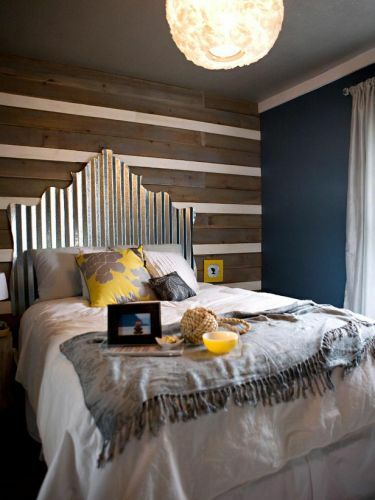 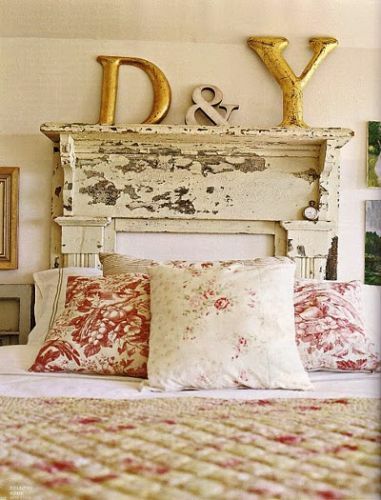 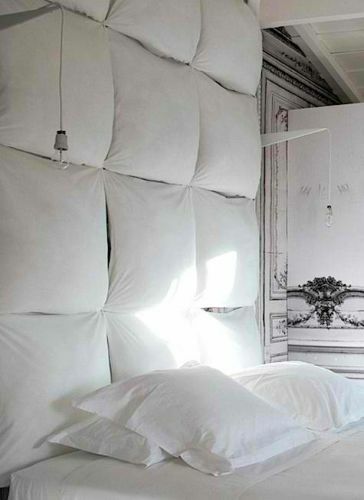 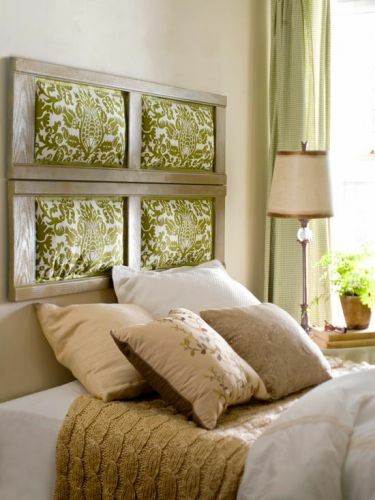 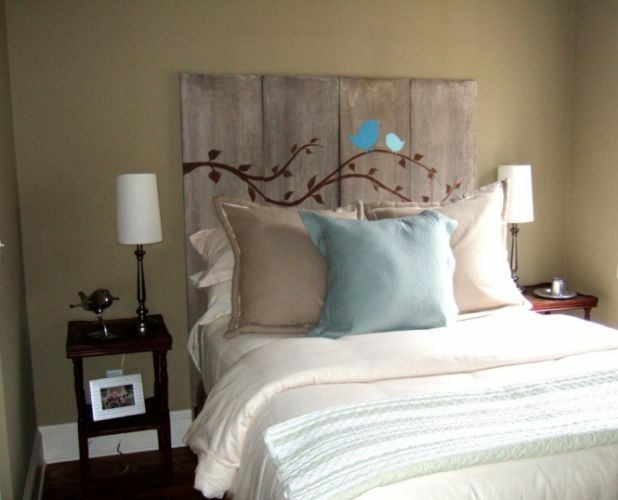 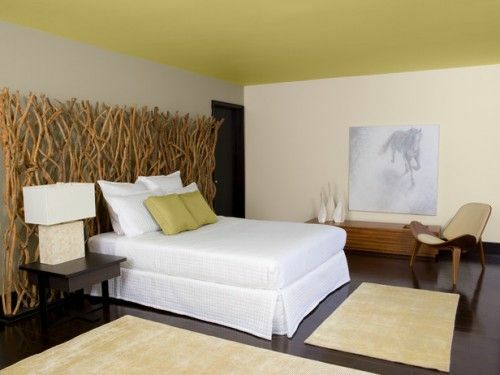 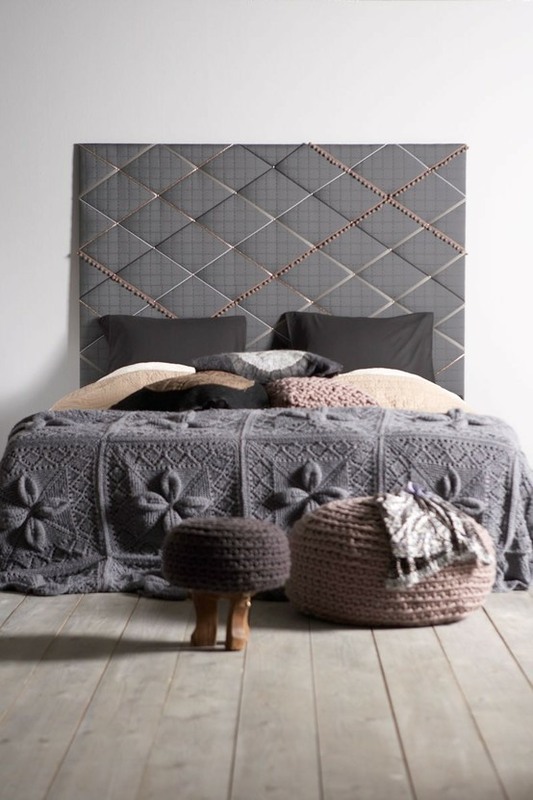 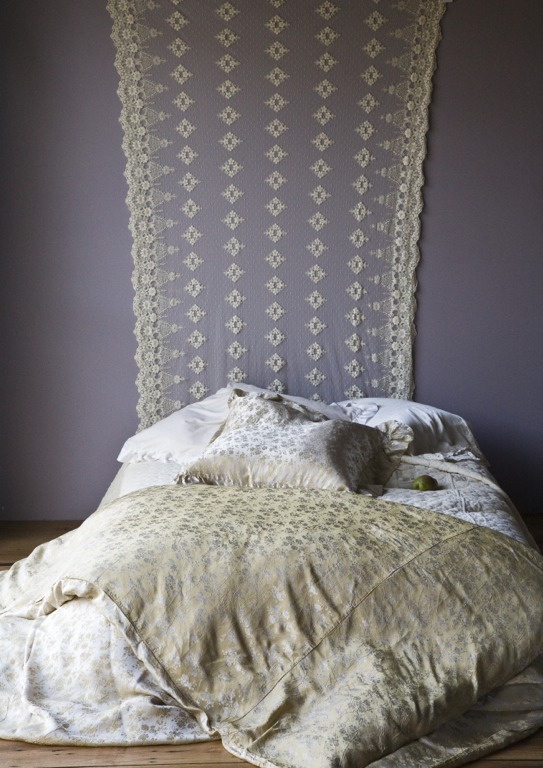 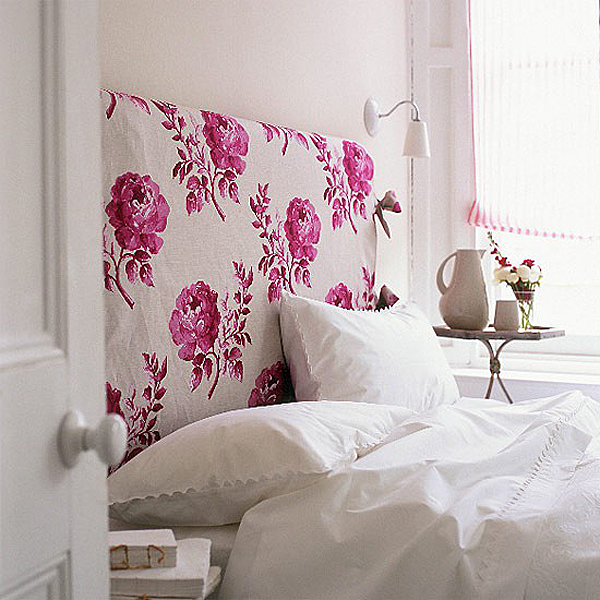 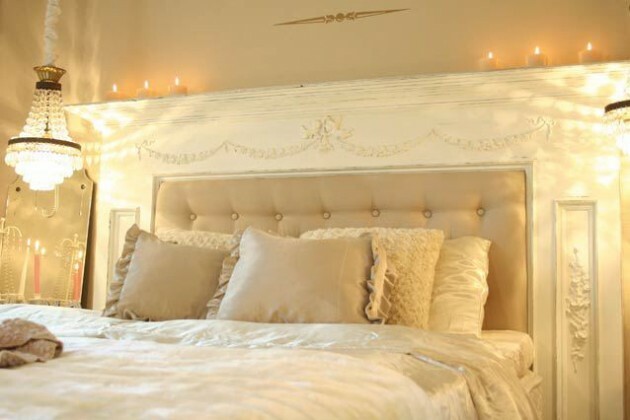 Great headboard ideas can completely transform the look and feel of your bedroom! 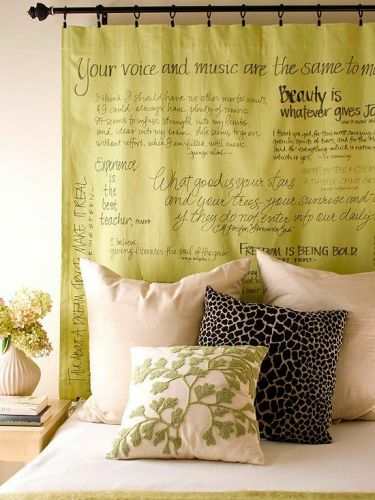 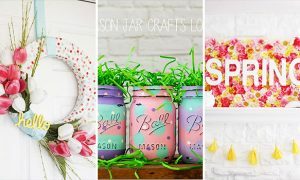 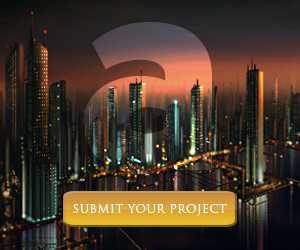 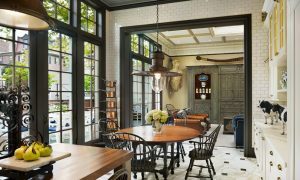 If you don’t believe us, just check out the 62 creative designs in the gallery below. 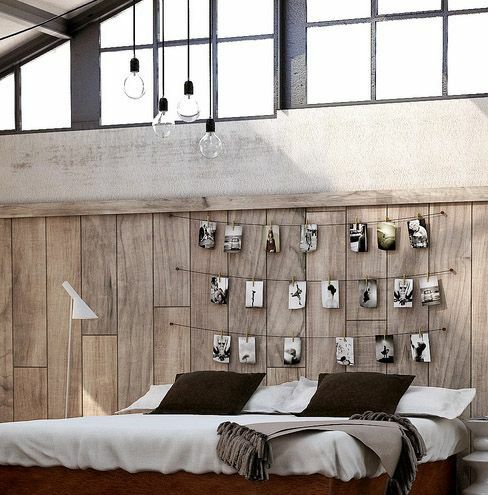 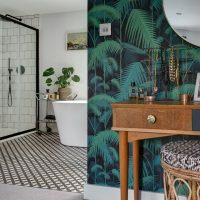 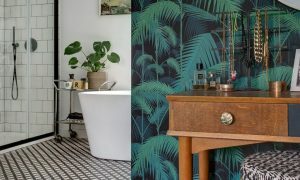 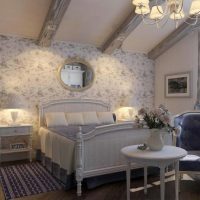 But first, enjoy other similar ArchitectureArtDesigns posts, like these bedroom designs guaranteed to rock your world, these ocean-view bedrooms and last, but not least, some quality Scandinavian inspiration. 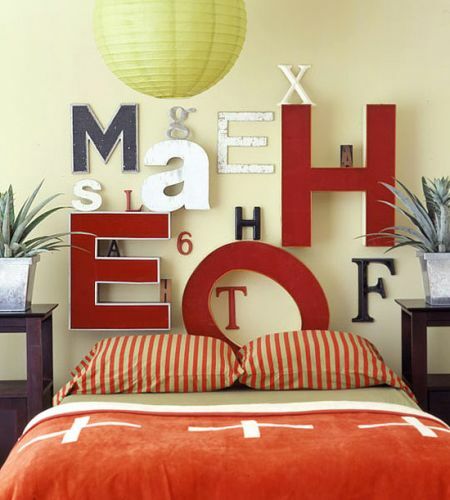 Now that we got your attention, let’s expand a bit on the subject. 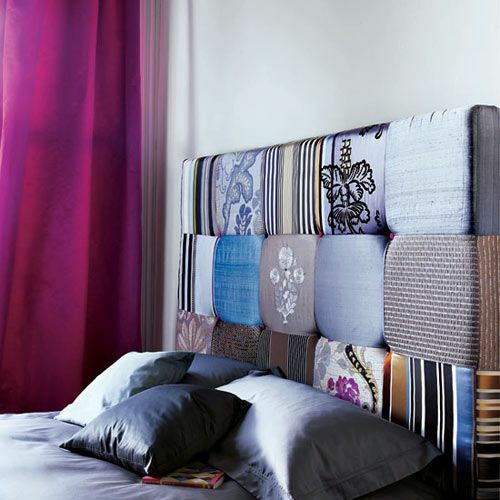 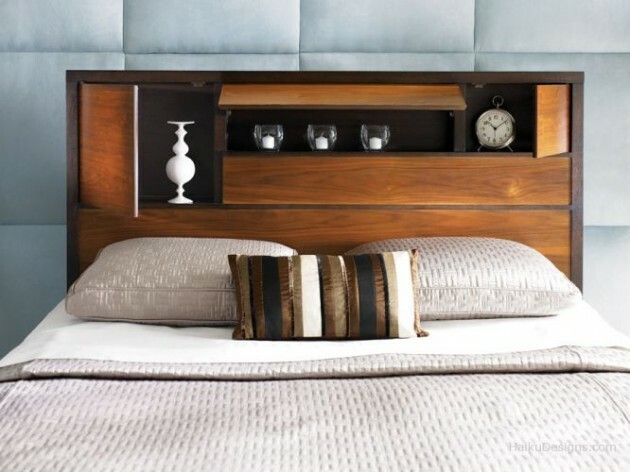 As you guys are probably aware, headboards are available in a variety of sizes and fabrics on the market. 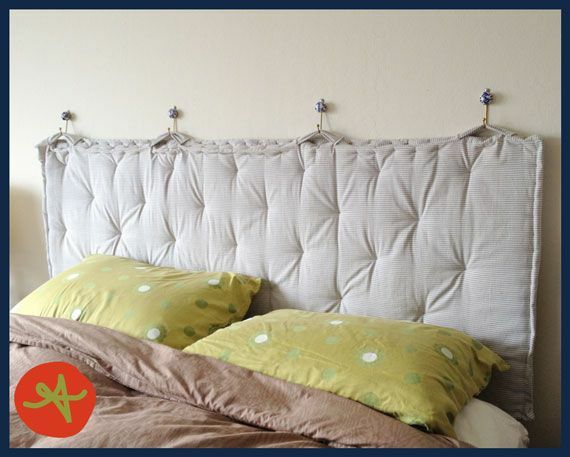 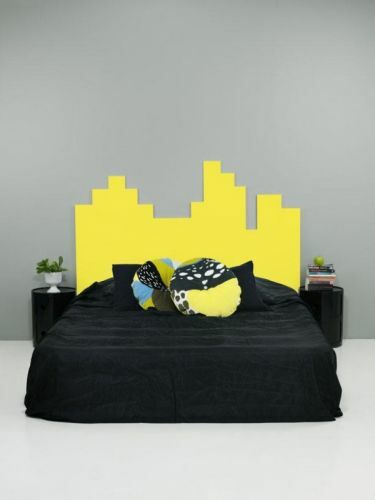 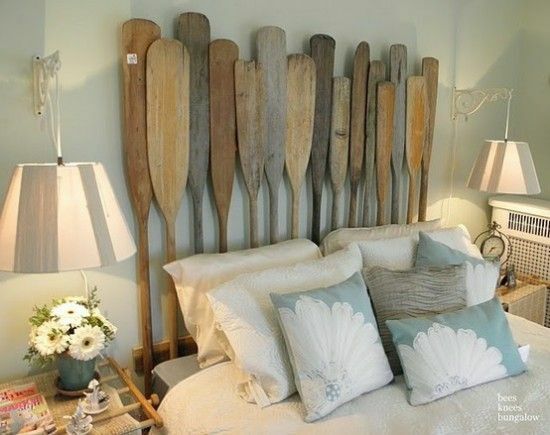 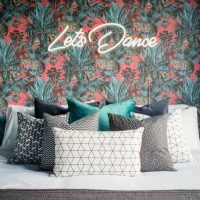 You can either buy a simple ready-made one to match your bed, or you can improvise and come up with a headboard that takes the originality level in your bedroom sky-high!